Walnut Butter is such an easy food that vegans/vegetarians (or anyone for that matter) should incorporate into their diet. Walnuts are a great source of omega-3 fatty acids. Omega 3’s are really important mainly for the simple reason that you body needs them to work properly. That being said, ALA is important but as vegans or vegetarian we can’t ignore the other two types of Omega 3’s. DHA and EPA are vital for cognitive health (I’m talking about your brain here !). If you are pregnant or have been pregnant at some point then you will have definitely heard of the importance of DHA for your baby’s developing brain. However, EPA is just as important as it’s been shown to help treat depression. If you’ve read my About Me page then you’ll probably be aware that that’s something very personal. Anyways, eating super yummy things like walnut butter will definitely keep you on the right track of getting enough ALA for your body. Making walnut butter is just as easy as making coconut butter. Who would have known!?! It really is done in the exact same way with the only exception being…take a guess…yep, walnuts instead of coconut flakes. However, I did promise you a step by step guide on how to make walnut butter so here it goes. 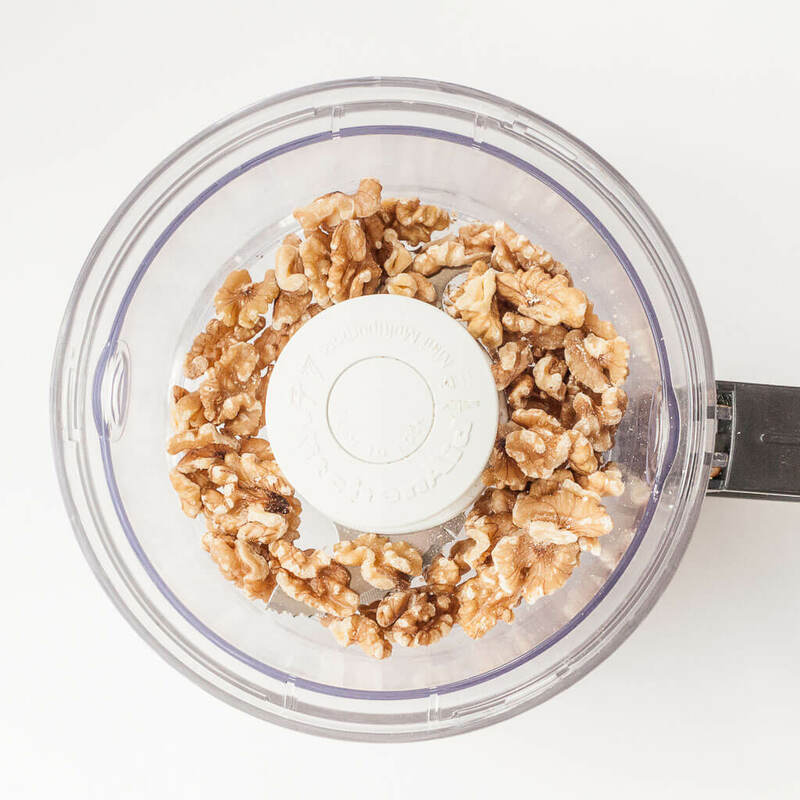 Put some walnuts into a food processor. Pulse until you get chopped walnuts and then keep going until you have finely chopped walnuts. You might get to the point where you think there is no way you’ll get creamy walnut butter. 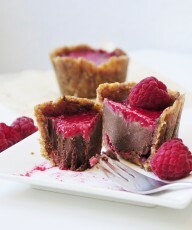 This will especially be the case if you don’t have a high powered food processor. 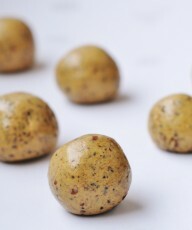 However, even then you can still make walnut butter it will just take a little bit more time. Either way just keep pulsing your walnuts, scraping down the sides until a smooth walnut paste forms. 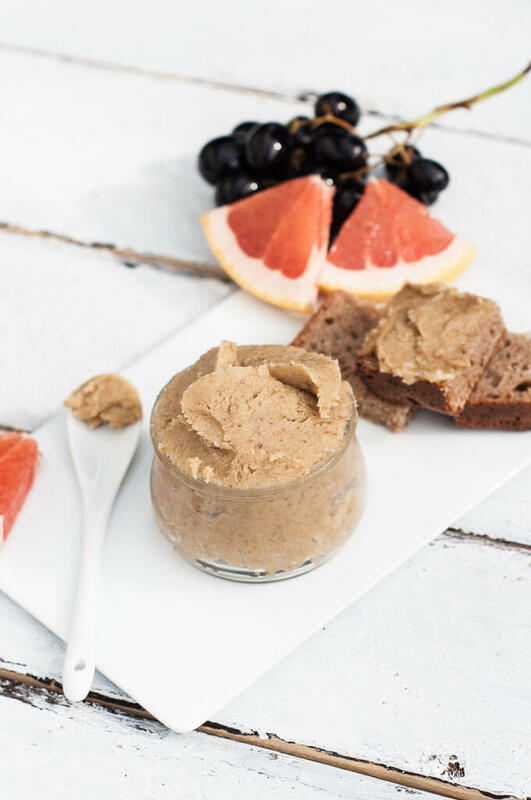 Walnut butter is a little different than peanut butter in texture so it might not look super smooth in your food processor but if you put some on a spoon you should be able to see that it smears perfectly. So now you learned how to make raw walnut butter. If you want more of a nutty taste then you can also toast your walnuts in the oven at 350°F (175°C) for 5 minutes. 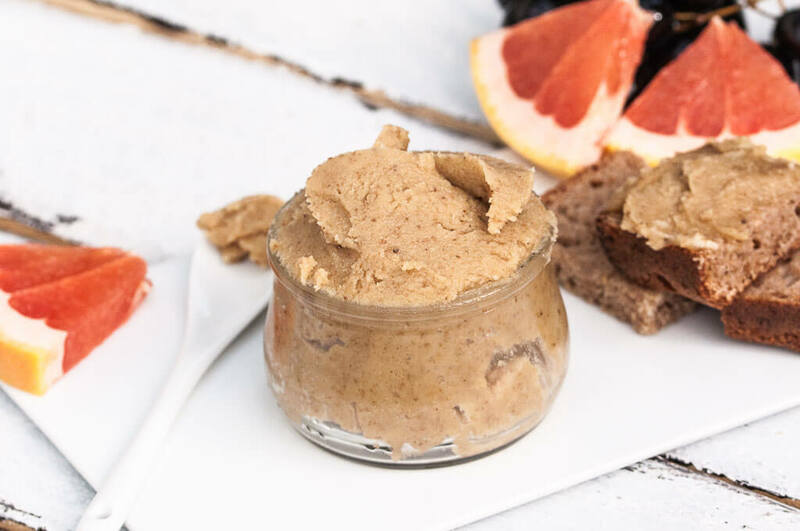 Now if you want to take your walnut butter to a whole new level then you can take a step further and make either a chocolate walnut butter or maple walnut butter. Both are incredibly delicious. No lies! The chocolate walnut butter is a nice alternative to nutella. The maple walnut butter tastes so much like cookie dough. It’s unreal. It blew my mind that I actually rolled some of the maple walnut butter into little balls and baked them at 350F (175C) for roughly 11 minutes. They reminded me of little cookies you might serve with coffee at a café. 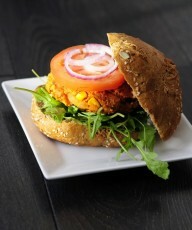 Super delicious! Note that it doesn’t work with the chocolate walnut butter. 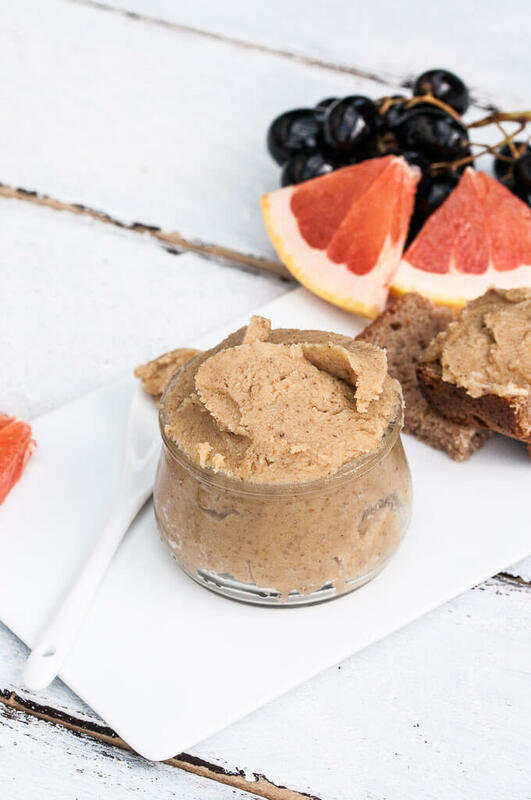 Making your own homemade Walnut Butter will not only save you money but will also give you the opportunity to make different types of walnut butter not available for purchase in stores. 1-2 tablespoons Raw Cacao Powder not sweetened cocoa powder! 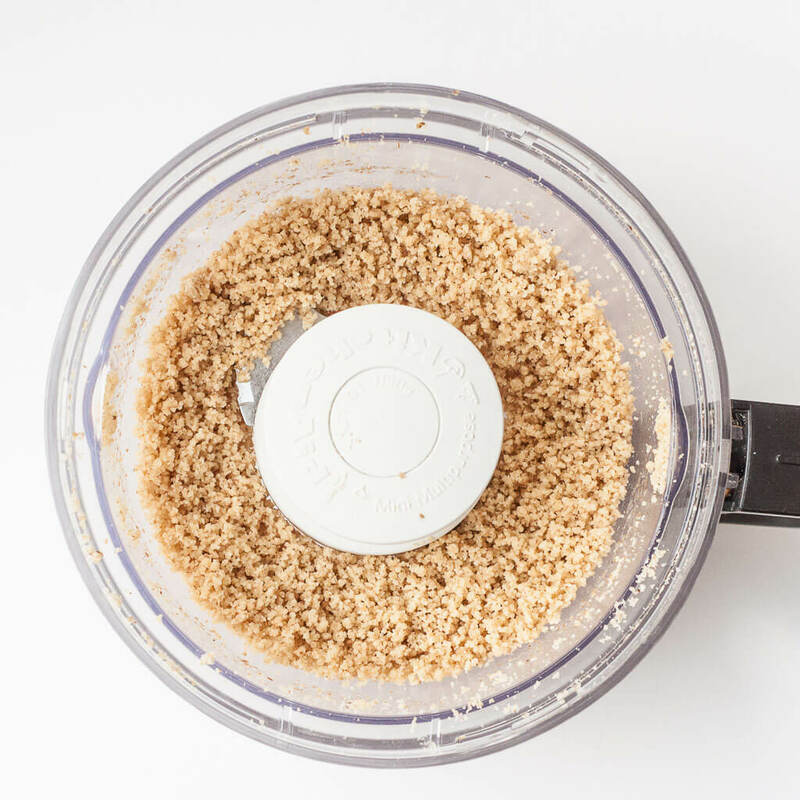 Add walnut halves to a food processor and pulse, scraping down the sides occasionally until a walnut butter consistency is achieved. 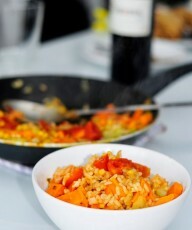 Add salt if desired. 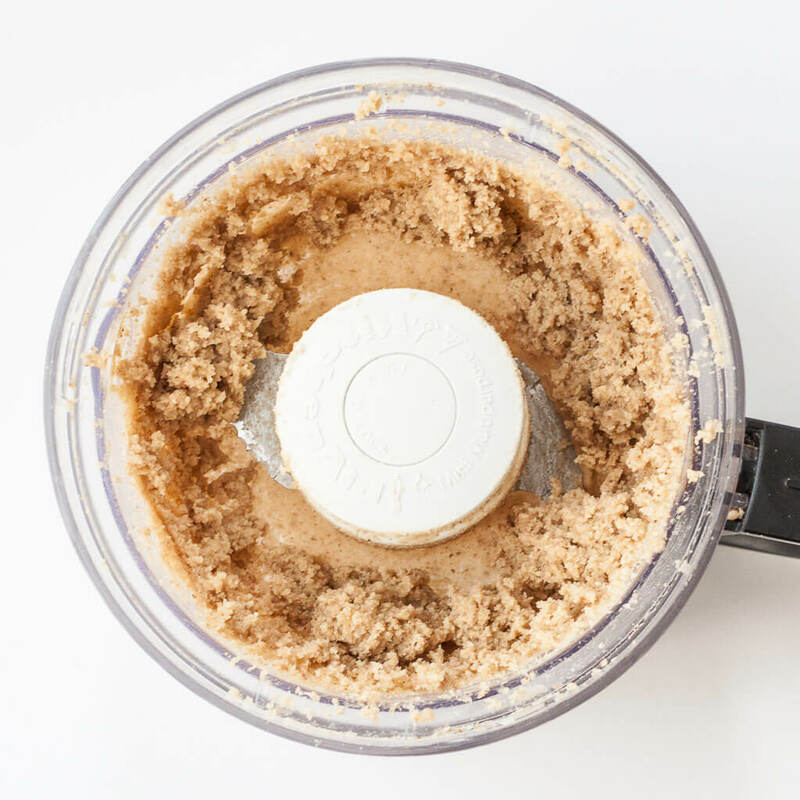 To make maple walnut butter pulse raw walnut butter, salt, maple syrup, and vanilla extract in a food processor until evenly mixed. 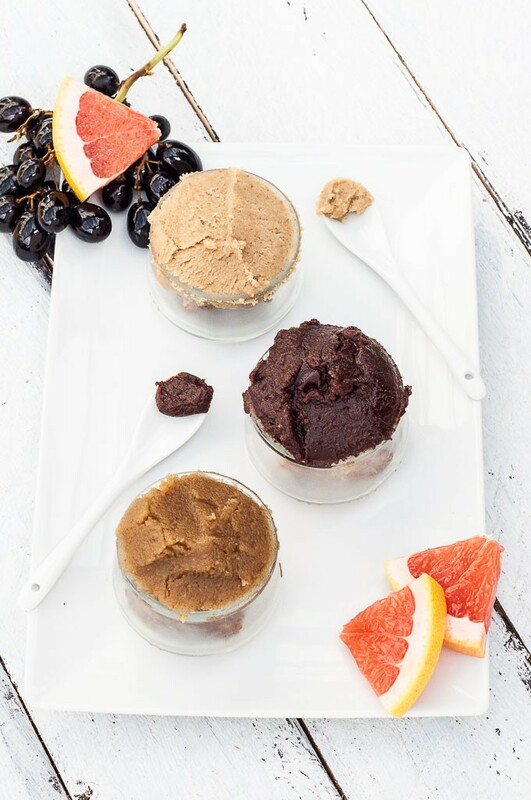 To make chocolate walnut butter mix together raw walnut butter, cacao powder, maple syrup, salt and vanilla extract together in a food processor. Spread on toast, eat with apple slices or use for cookies. Walnut butter should be kept in a glass jar with a lid in the fridge. All 3 walnut butter types will last several weeks in the fridge. 1.) If you prefer more of a toasted, nutty walnut butter then toast you walnuts in the oven at 350F (175C) for roughly 5 minutes. Be careful not to burn them! 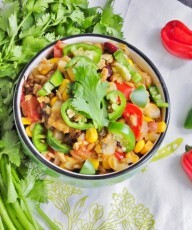 Add the toasted walnuts to your food processor and make the same way you would make the raw variety.2.) 2 cups raw walnut halves make 3/4 of a cup raw walnut butter. Keep that in mind when trying to adjust the amount to fit recipes. 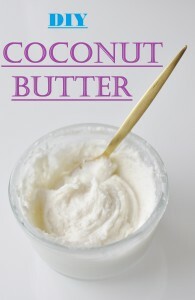 Interested in making Coconut Butter too? Check it out! I love walnut butter! 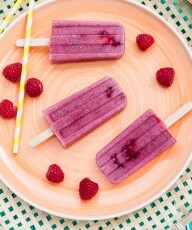 It’s so yummy! And I love all the flavors you have here! I love walnuts and have forgotten about walnut butter. Thanks for the reminder and all of the great options to try! I think I’d spread all three on one piece of bread, or put a spoon of each in a smoothie. There’s no way to choose just one. I love this post, Vanessa. Thanks for the great nutritional information. Ahh walnuts–so delicious and good for us. Thanks for these great recipes. Pinning them! I liked your maple walnut butter recipe. I will try this soon. I have plenty of walnuts right now! Maple walnut butter? I need this in my life! You really do, Aimee! It’s amazing! I am a sucker for nut butters. I make my own almond and peanut but have never made walnut. I can see I need to though! Thanks, Sina! You definitely need to try walnut butter. It’s so good! 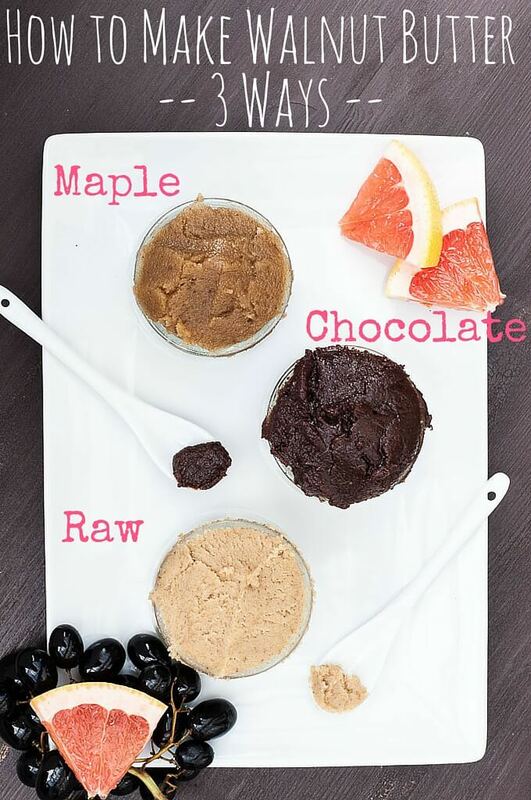 Vegan spreads are always great to try out! 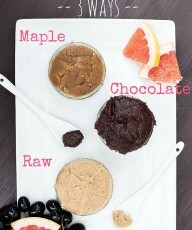 Nut butters are my favorites to put on anythign and everything. The chocolate walnut butter looks especially good!